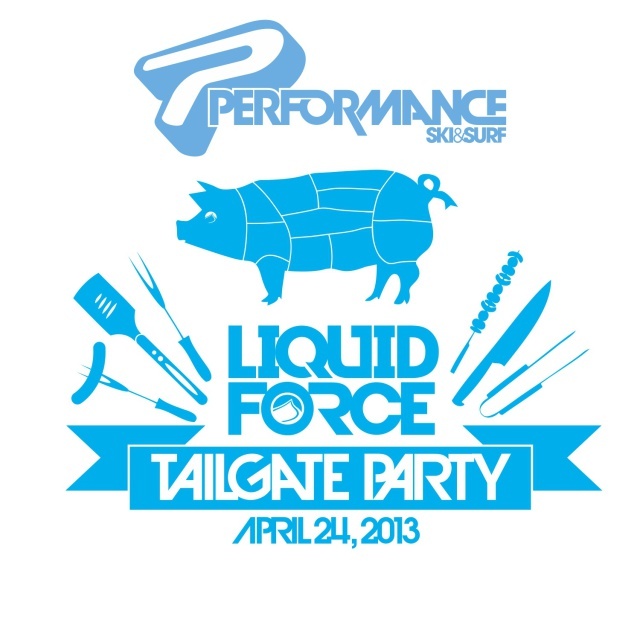 Liquid Force Tailgate Party at Performance Tonight! 6-9pm tonight at Performance Ski & Surf with the LF Team! Free BBQ, giveaways, and meet the team! Performance Ski and Surf of Orlando Inc.